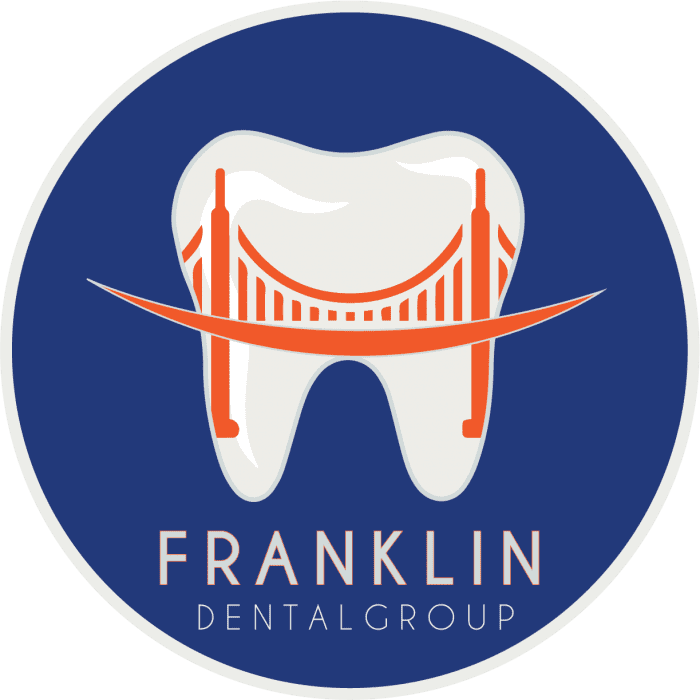 Franklin Dental Group Providers Kevin Growney, D.D.S. 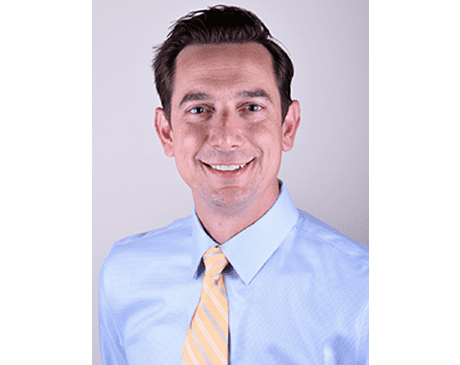 Dr. Growney is a native of San Francisco and established his dental offices in their present locations because of his love for the community. Whether you are a transplant or a local, Dr. Growney is happy to talk to you not only about your oral health, but our beautiful city as well, be it food, history, or sports! Winner of Best of the Bay 2009 and the 2011 Top Doc America – San Francisco Doctors and Dentists award, Dr. Growney is respected by patients and colleagues alike because of his commitment to the field of dentistry. He is a long-time member of the American Dental Association and also holds memberships in the California Dental Association, San Francisco Dental Society, American Academy of General Dentistry, and American Academy of Cosmetic Dentistry. He is well-versed in preventive, restorative, and cosmetic dentistry, and can provide patients with a comprehensive range of services to transform their smiles. Perhaps most importantly, he is dedicated to providing quality care that is effective and rewarding.